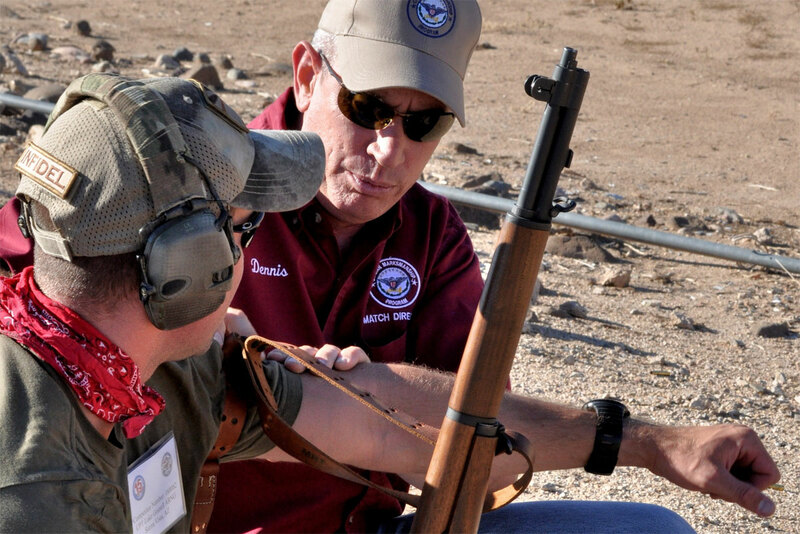 Registration is now open for all of the Civilian Marksmanship Program’s (CMP) 2018 Travel Games, featuring a variety of rifle and pistol events held around the country throughout the year. 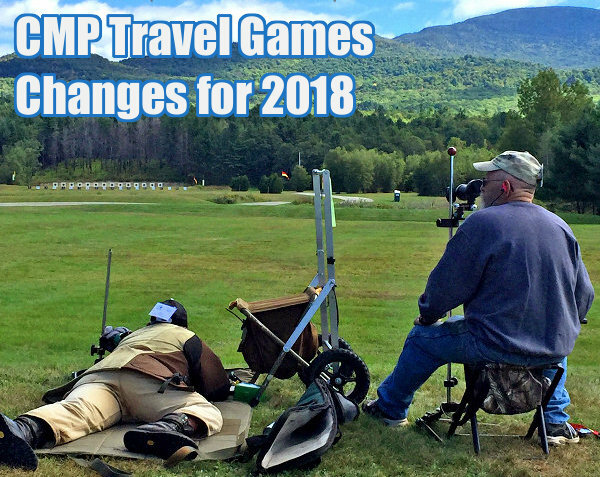 The CMP has revamped its 2018 Travel Games schedule by adding matches and establishing its own Classification System. 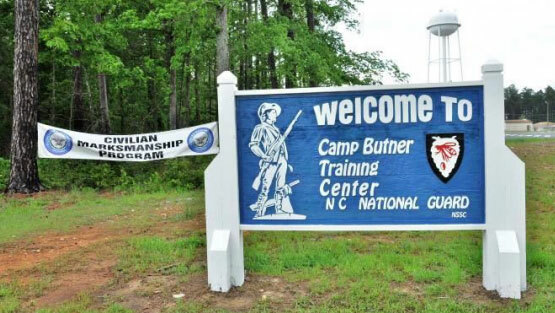 Moreover, the CMP will take over the Creedmoor Cup Matches, and all matches will now follow CMP High Power Rifle Competition Rules. CLICK HERE for Travel Games INFO. Click links to Register, or to get more information. 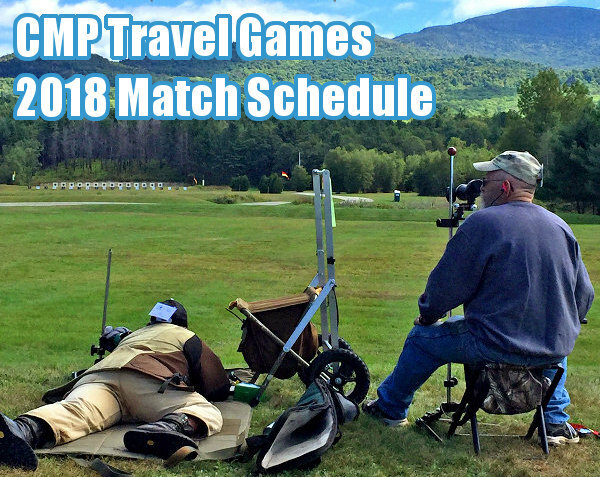 The 2018 Travel Games schedule now includes the Cup Matches (formally the Creedmoor Cup Matches), now administered by the CMP. These will be part of the Eastern Games and the Western Games. 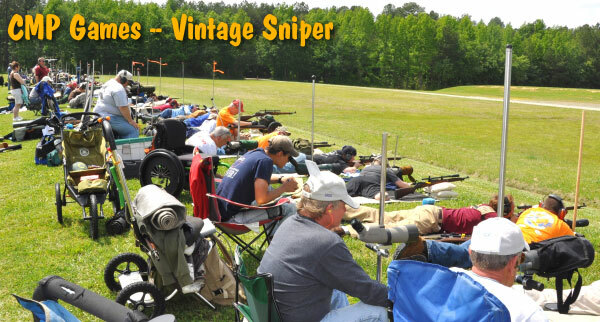 Events fired at the Travel Games include a mix of modern and vintage military rifle competitions like the John C. Garand, Springfield, Rimfire Sporter, Carbine and Vintage Sniper Matches. 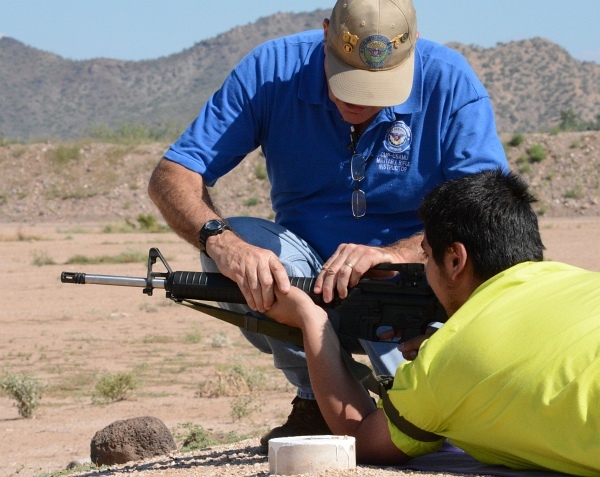 The Travel Games also feature pistol matches, as well as a Small Arms Firing School and other training clinics taught by qualified CMP staff members. 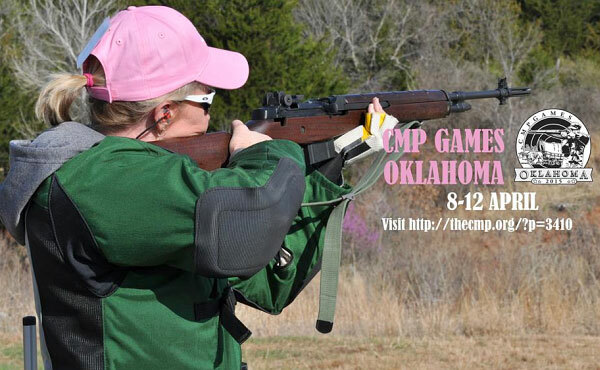 For more details, visit the CMP Travel Games Page. Pre-squadding will be completed for certain events. 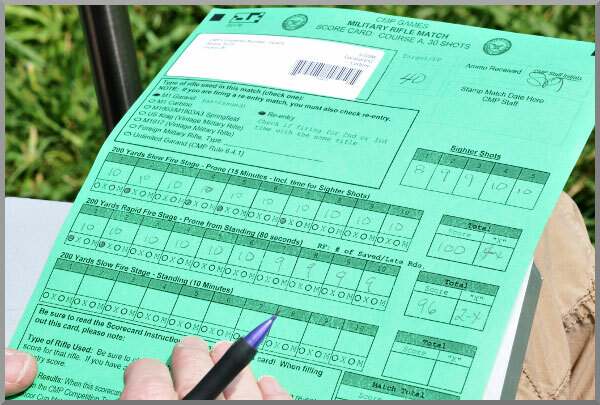 Double-check the match program prior to registration. Download Travel Games RULES. 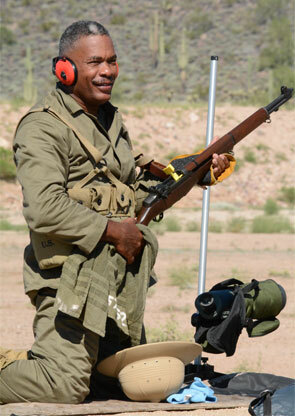 Upon registration, competitors will choose match date, relay, relay time and rifle for the Garand/Springfield/Vintage/Modern Military Rifle Matches only. 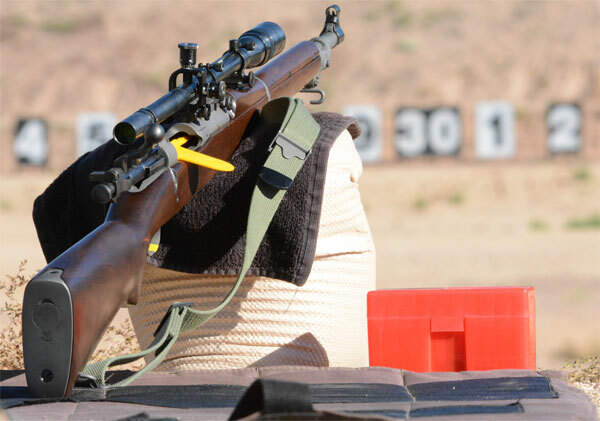 There will be different relays and relay time choices available for competitors to fire Garand (GAR), Springfield (SF), Vintage Military (VM) or Modern Military (MM) rifles. 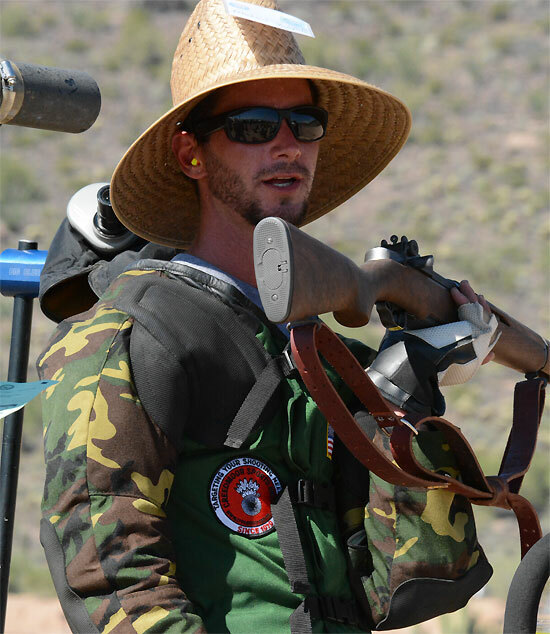 Competitors may only choose a maximum of FOUR relays per day to allow the opportunity to fire the GSM 3-Gun and 4-Gun Aggregates. 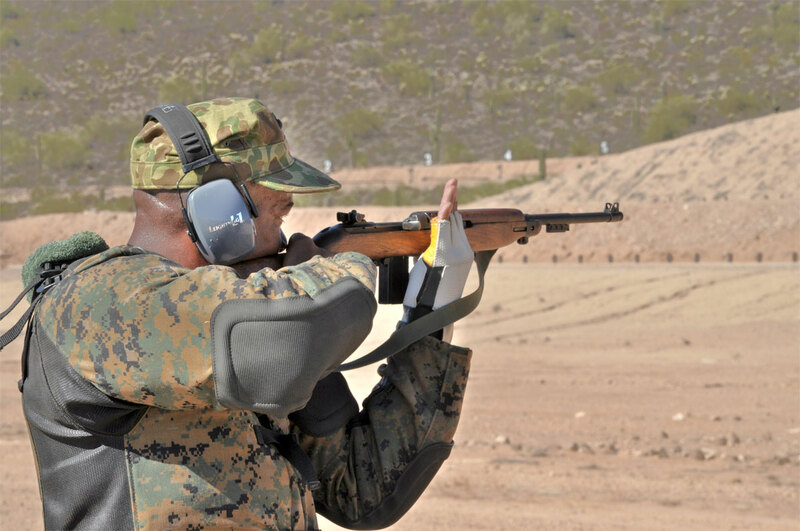 Additionally, the CMP has created a new Classification System. 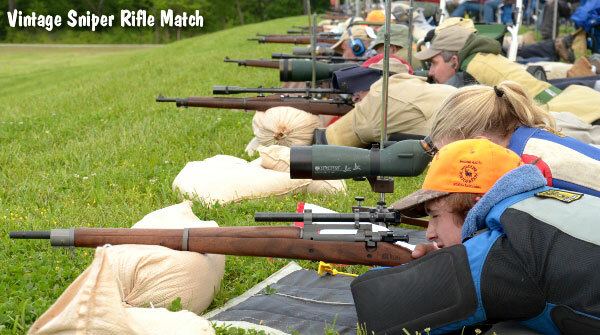 Competitor scores in the 80 Shot, 100 Shot or EIC Rifle matches will count towards CMP Classification. 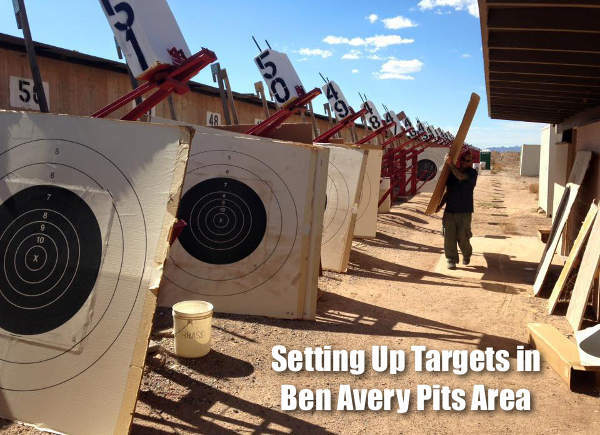 Competitor classifications are based on a competitor’s average scores fired in his or her most recent competitions. 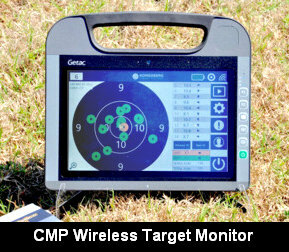 The CMP maintains a national database of competitors and scores that are used to establish competitor classifications. Competitors can view his/her current CMP Classification by logging into CMP Competition Tacker and clicking in his/her personal “Competitions” and “EIC Results” files. 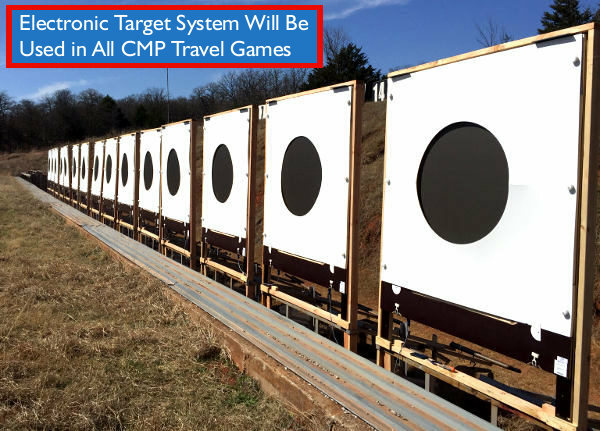 As last year, rifle competitions will be fired on CMP Targets, a user-friendly electronic target system shows shot placement and records scores. This system and eliminates the need for pit duty — allowing matches to run more quickly with less physical strain. 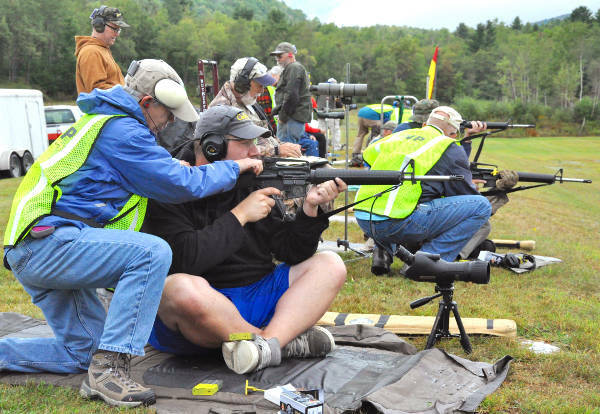 A Club Pay Back Program is also being introduced during the 2018 Games season, where $5.00 per competitor will be awarded to any CMP Affiliated Club that has five or more of their members attending and participating in the marksmanship competitions held at the event. 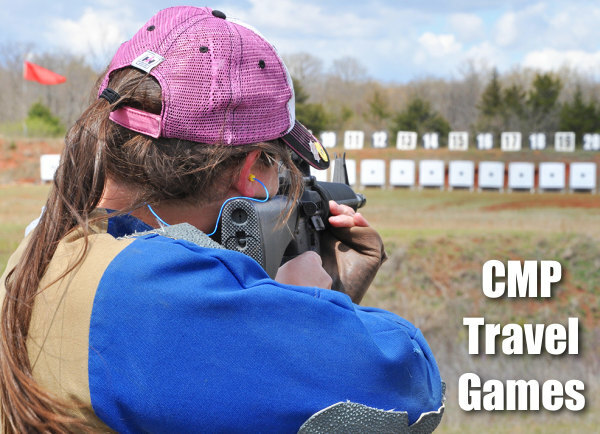 Share the post "Registration Opens for CMP Travel Games"
We’re just a week away from the Western CMP Games and Creedmoor Cup. 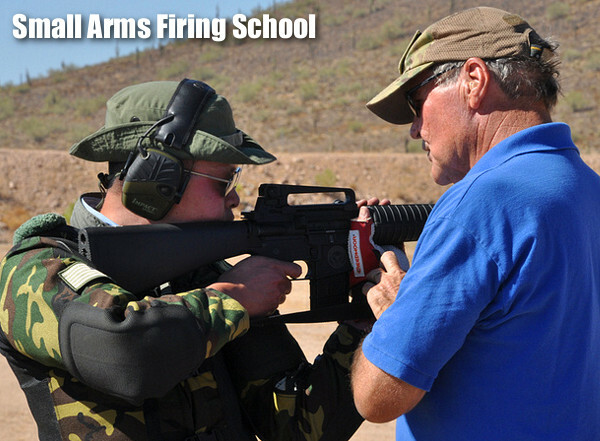 This big event will be held at the Ben Avery Shooting Facility in Phoenix, Arizona, on 10-19 October 2014. 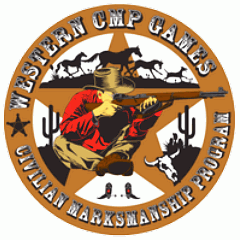 The Western CMP Games Matches run 10-14 October 2014. 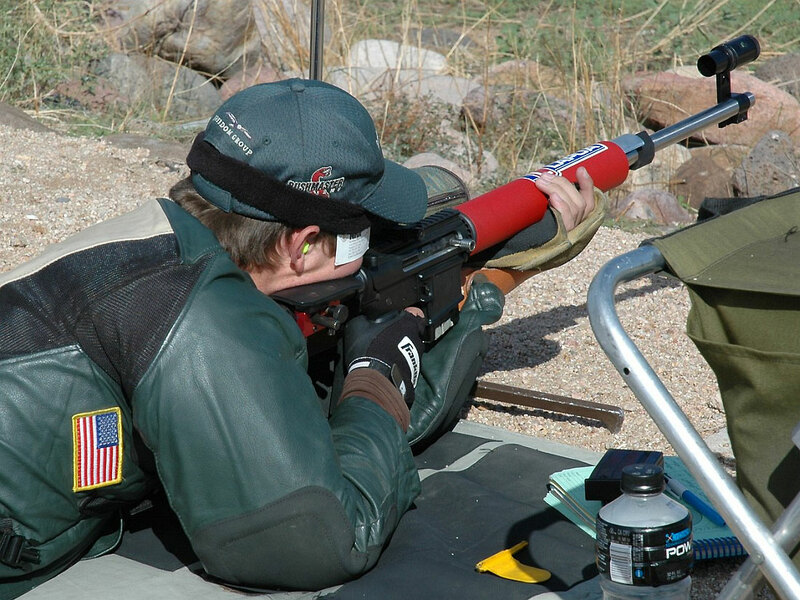 The Creedmoor Cup Matches take place on 15-19 October 2014. 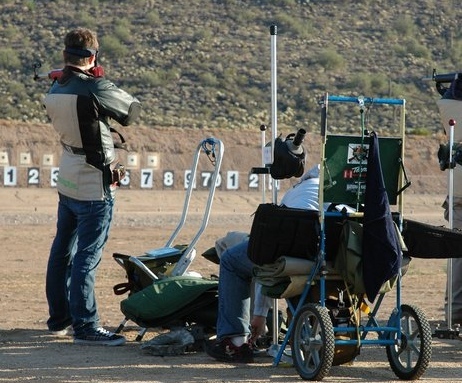 All interested shooters are invited to participate in these prestigious competitions. 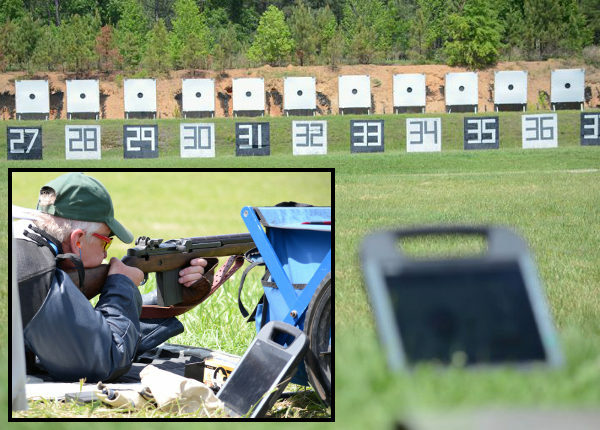 If you are wondering what the fuss is all about, here’s a great Slide Show featuring images from the 2013 CMP Games and Creedmoor Cup. 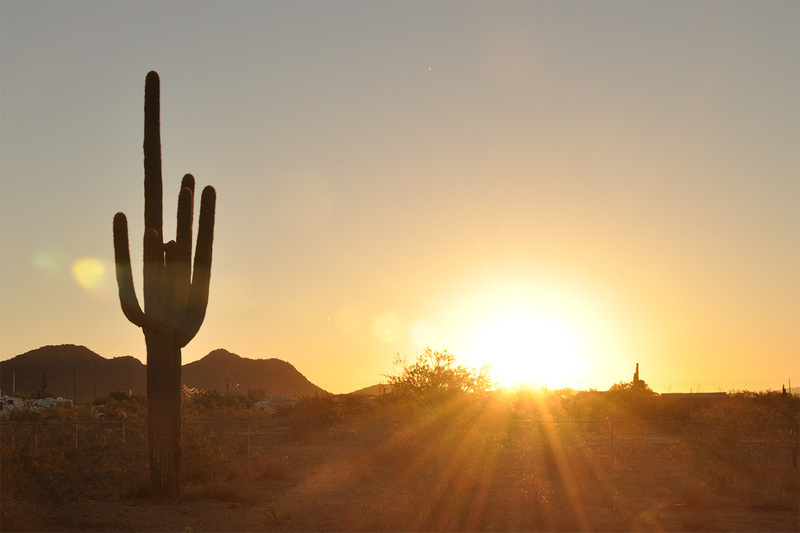 This slide show features photos by some of our Forum members. How many of your buddies do you recognize in the photos? 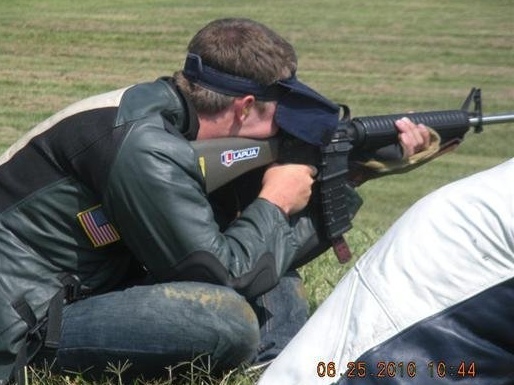 Share the post "Western CMP Games and Creedmoor Cup Next Week"
Dennis DeMille, Gen’l Manager of Creedmoor Sports reminded us that the Eastern Creedmoor Cup event is filling up fast. This popular match is limited to 200 participants. 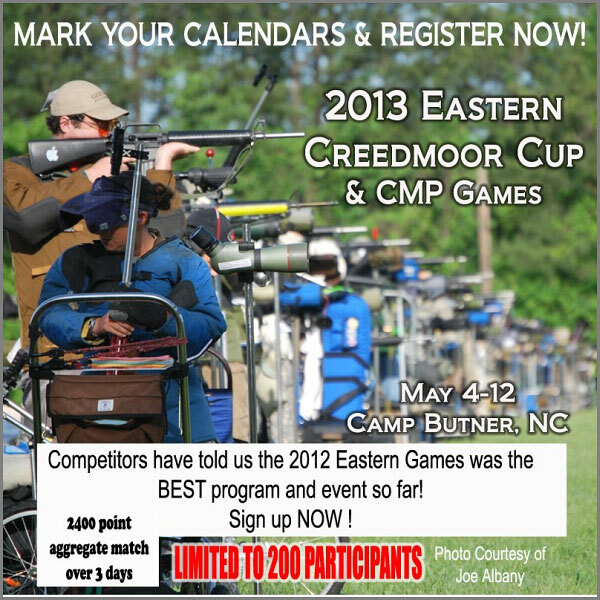 As of Friday, April 27th, 174 competitors have entered in this year’s Eastern Creedmoor Cup. Only 26 spots remain. If you want to compete, be sure to sign up soon. The event starts with a Free Clinic and Team Match on May 9th. This is followed by three (3) 800-point Aggregates conducted on Thursday, Friday, and Saturday (May 10-12). 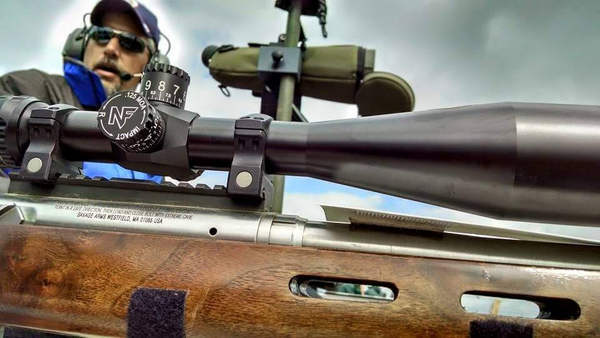 Each 800-point Agg will be a stand-alone match with awards; however, Creedmoor Cup champions will be crowned based on the 2,400-point Grand Aggregate scores. The weekend concludes with an EIC match on Sunday. 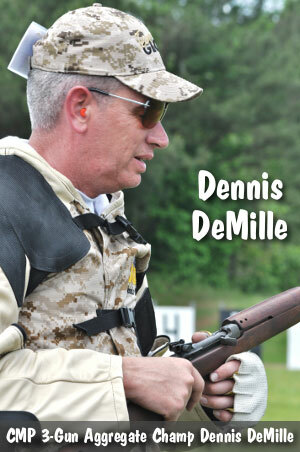 In related news, Creedmoor Sports announced some special discounts for catalog items. Through the end of this weekend, if you purchase three (3) DVDs you get an additional fourth DVD for free. 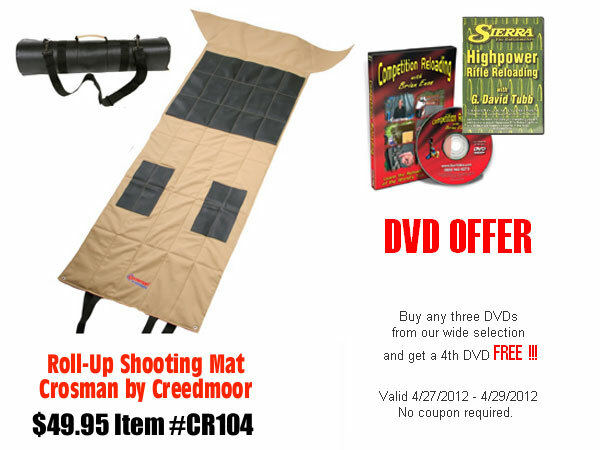 Also, Creedmoor now offers the Crosman Roll-Up Shooting Mat for just $49.95. 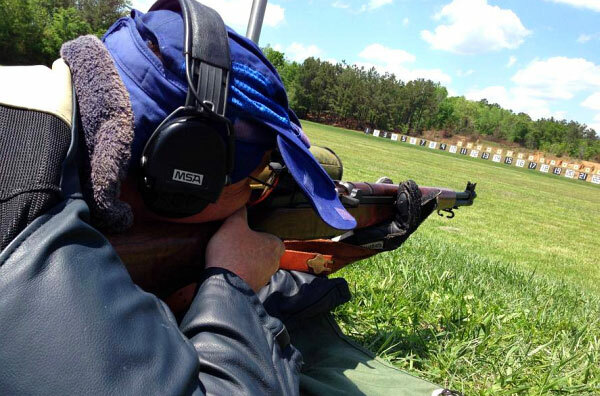 Share the post "Get Your Registrations in for Eastern Creedmoor Cup in May"
The Western CMP Games/ Creedmoor Cup start very soon. 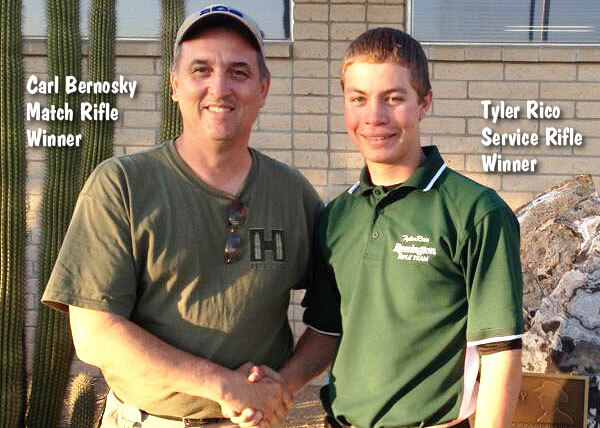 From October 15-23, 2011, the Arizona State Rifle & Pistol Assn. 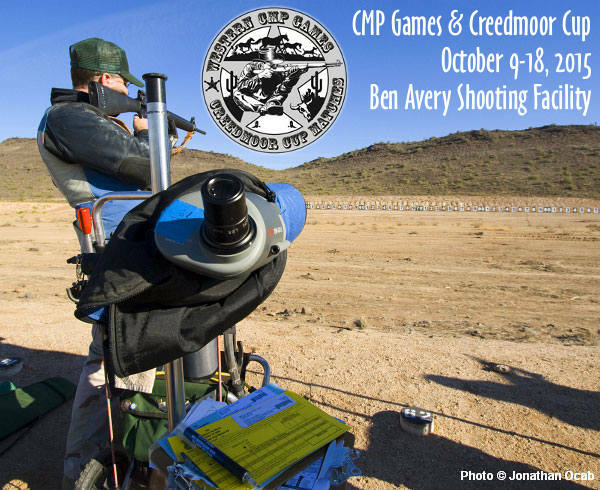 will host the 8th Western CMP Games and Creedmoor Cup at the Ben Avery Range in Phoenix, AZ. 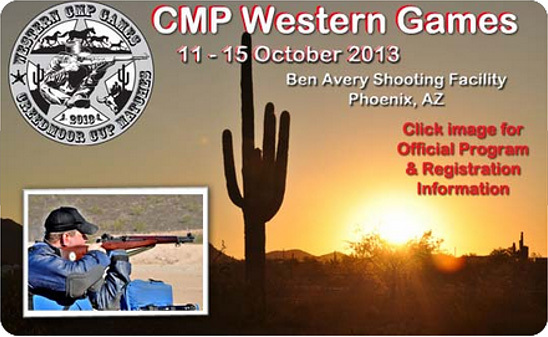 The Western CMP Games Matches run from October 15 to 18. 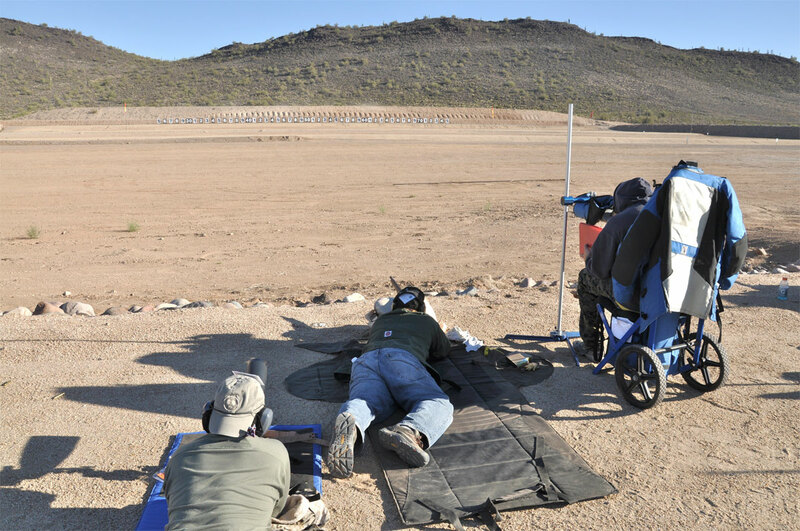 The Creedmoor Cup Matches take place on 19-23 October. 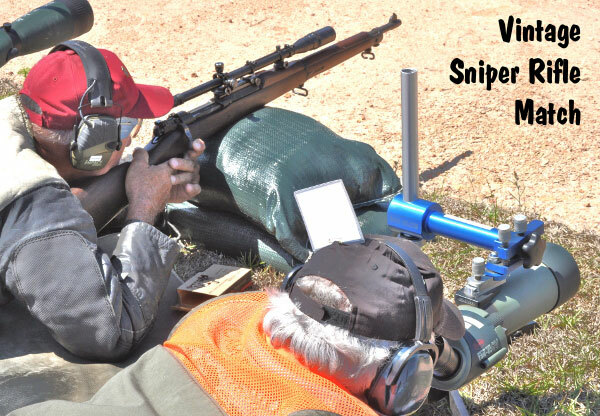 All interested shooters, from novices to High Masters, are invited to participate. All entrants should pre-register. 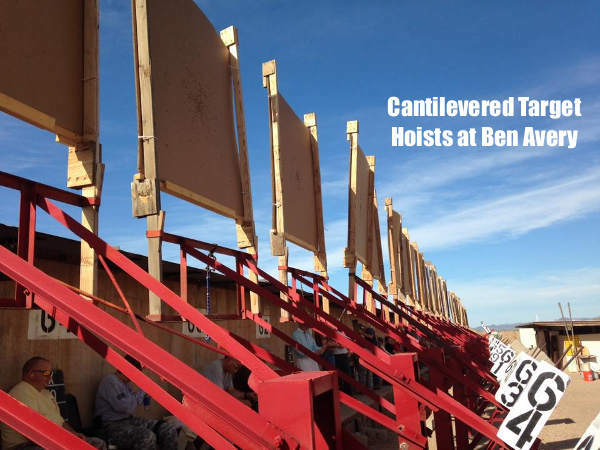 However, walk-ons will be allowed as range capacity permits. 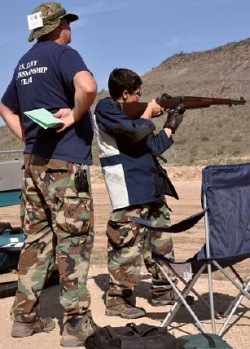 The Western CMP Games program includes clinics, individual rifle matches, Team Matches, Rimfire competition, and CMP rifle sales. 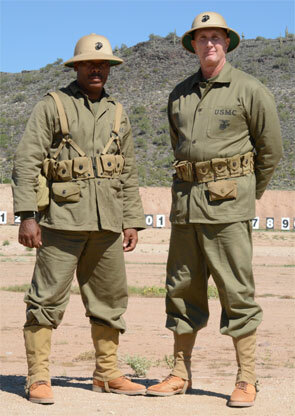 The 8th Western CMP Games kick off with a New Shooter Clinic on 15 October followed by a 200-yard Garand-Springfield-Vintage Military Rifle Match that afternoon. 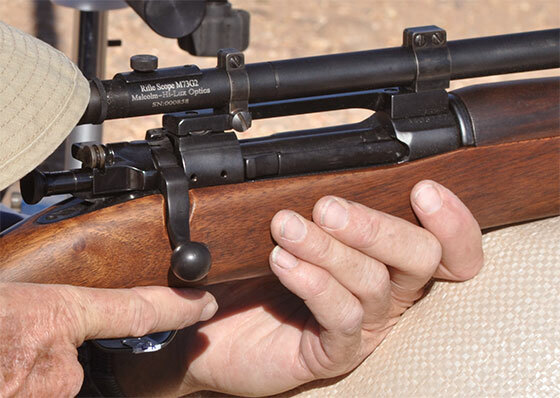 On Sunday, 16 October, there will be an As-Issued M1 Garand EIC Match in the morning where shooters who do not have any EIC points can earn introductory “4-point legs.” That afternoon, there will be a Rimfire Sporter Match. 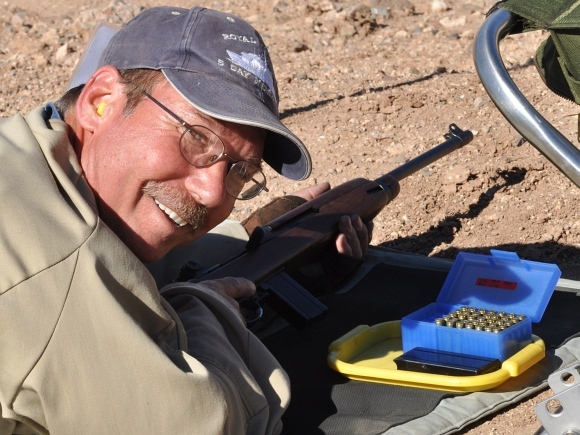 The Rimfire Sporter Match is a low-key event that caters to all ages and skill levels. 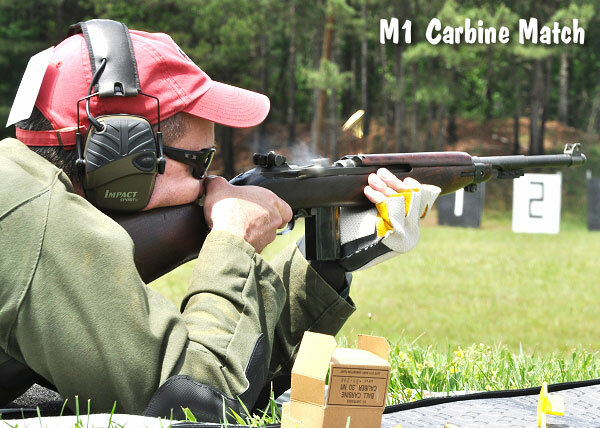 On Monday, 17 October, there will be a second Garand-Springfield-Vintage Military Rifle Match that morning followed by an M1 Carbine Match that afternoon. 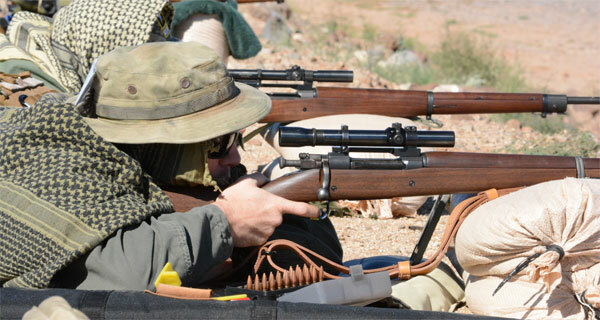 The Western CMP Games Matches conclude on Tuesday, 18 October, with a third Garand-Springfield-Vintage Military Rifle Match, and Vintage Sniper Test Match. 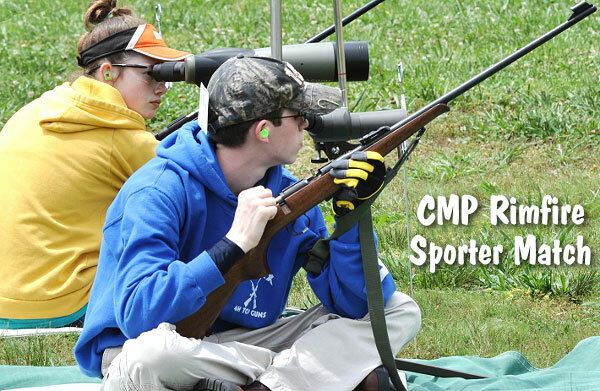 For more info on the CMP Games, contact the CMP at croguski@odcmp.com or call (888) 267-0796, ext. 1114. 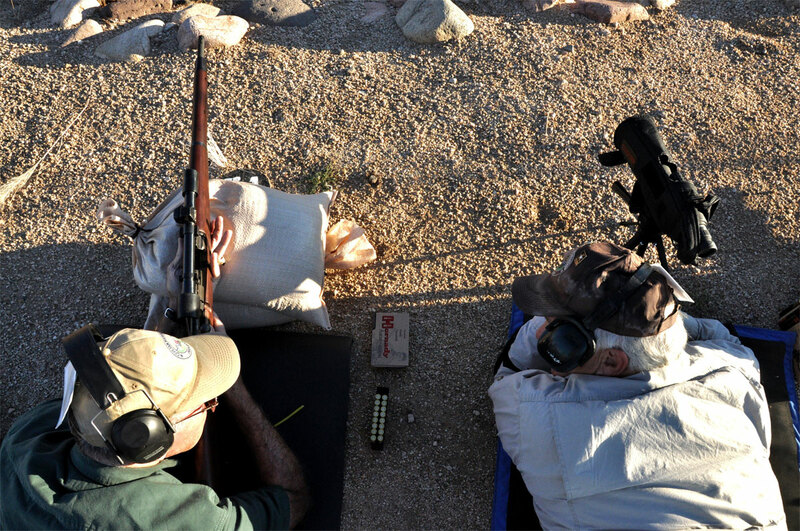 The Creedmoor Cup matches will take place on 19-23 October, starting with a High Power Rifle Clinic offering lectures, demonstrations and dry line firing. 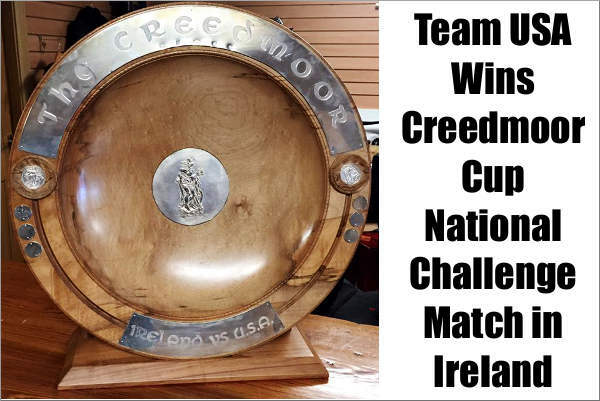 Creedmoor Cup matches include a Zeroing Match, an EIC Match, a 2400 Aggregate Match and a Team Match. 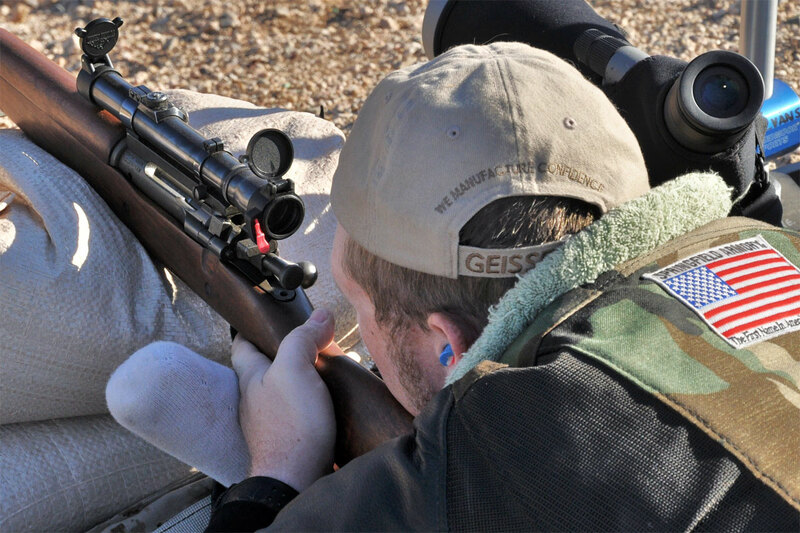 New This Year: The Creedmoor Cup will not longer be a one-day, 80-shot (800 point) match. 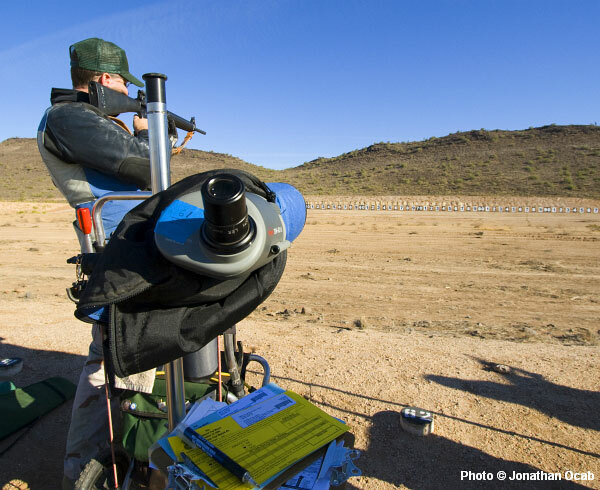 It will not be a 240-shot (2400 point) Aggregate fired over three days. 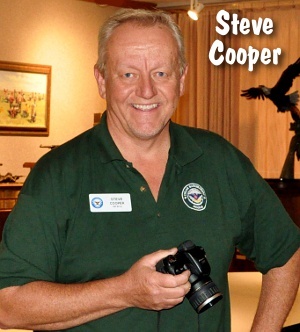 The 50-shot team match will now be fired on Sunday prior to the start of the EIC Match.For more information on the Creedmoor Cup Matches, contact Dennis DeMille at demille [at] creedmoorsports.com or call (800) 273-3366. 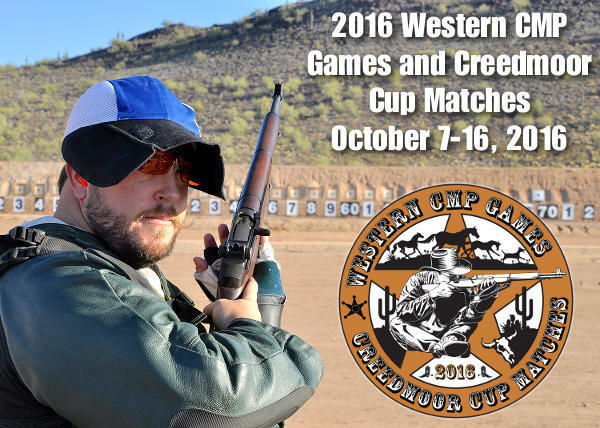 Share the post "Western CMP Games & Creedmoor Cup Commence October 15"